This Miniature Australian Shepherd nicknamed Red Merle Male sold and went to a new family. 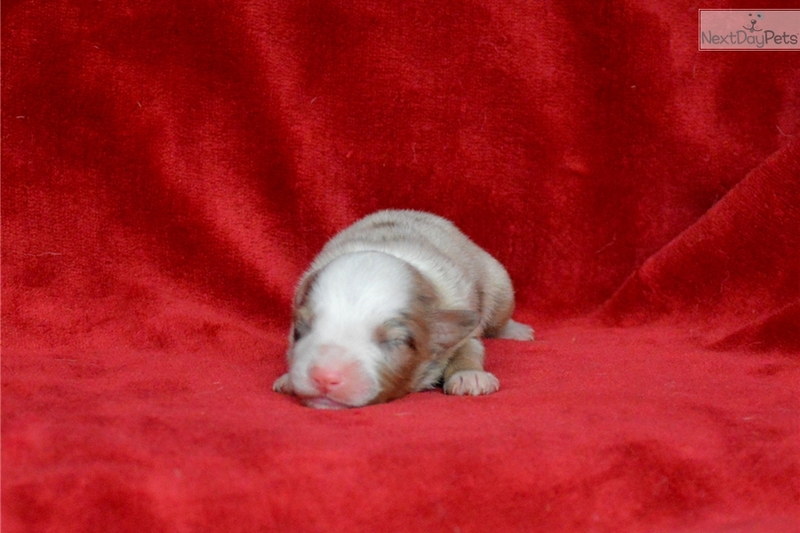 Handsome red merle male pup, will be ready to go with first shots and dewormings mid December. Raised in the home and well socialized with kids, cats and other dogs. 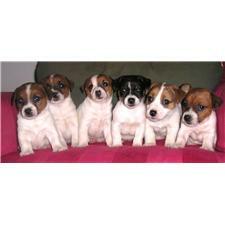 Visit www.AshbyLouAussies.com or contact us at (978) 998 1751 for more info.